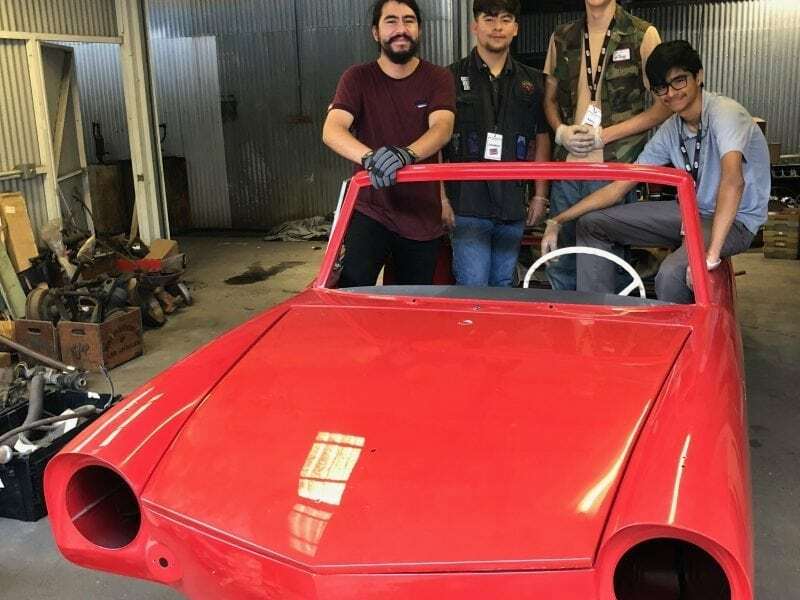 Please help our high school students in this amazing hands-on project! Students from surrounding local high schools will be restoring an AMPHICAR! 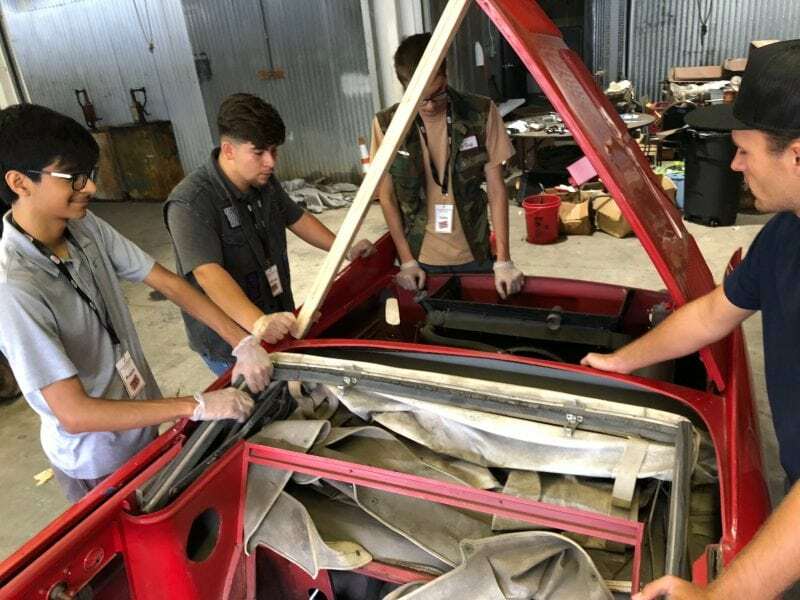 Anyone is welcome to join in on truly learning the basics to the most advanced processes of restoring a collector car. The Amphicar was manufactured in Germany from 1961-1967. Just under 4000 were produced and most went to the USA (at least 3700). They believe there may only be 500 still in regular use. 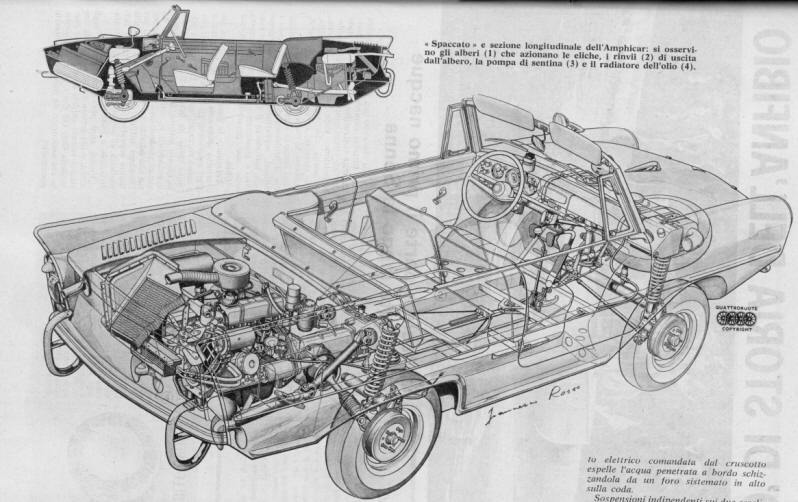 Amphicar is the only non-military Amphibious vehicle ever put into production on a commercial basis. It is capable of 70mph on the road and 8 knots on the water. It is comfortable enough to drive 500 miles per day and the road behavior is similar to a good 1980’s American car. 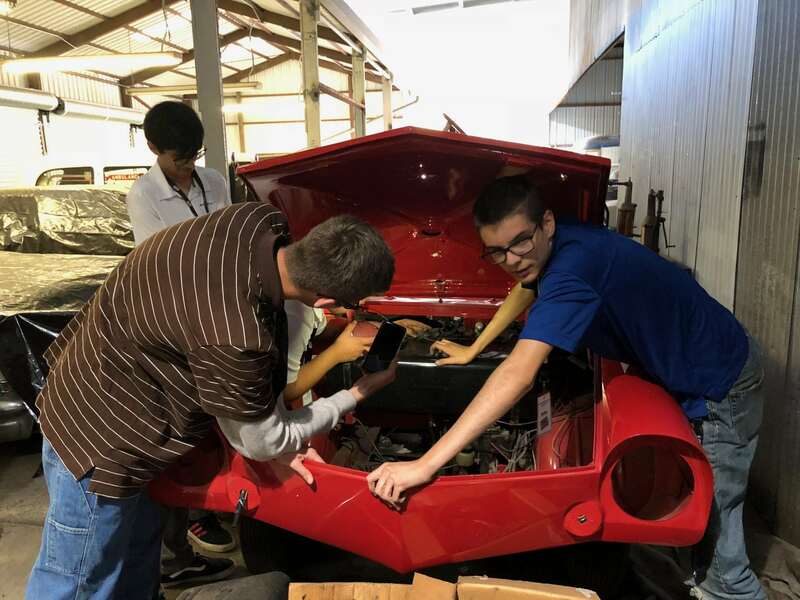 Students will receive hands-on experience and be completely responsible for the entire re-build of a car. 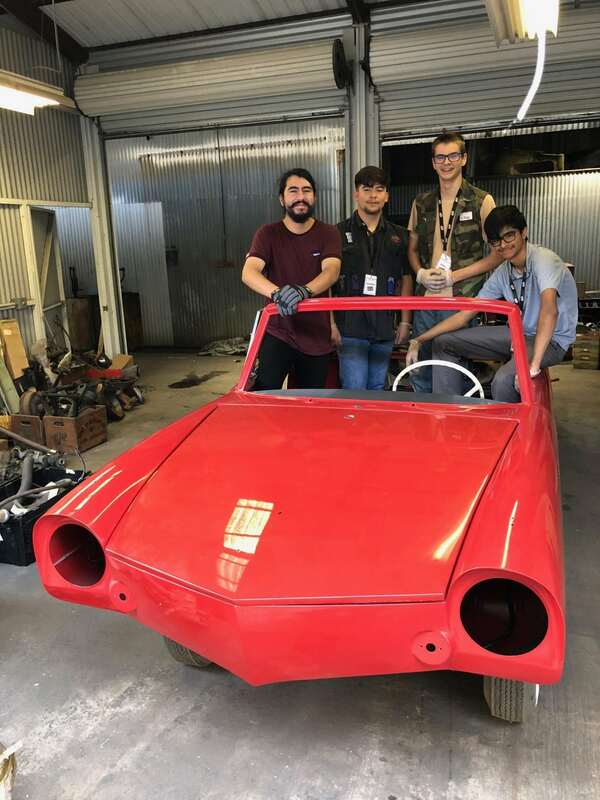 They will have volunteer docents overseeing them as they work on building the car back to standards and making it run efficiently and effectively. 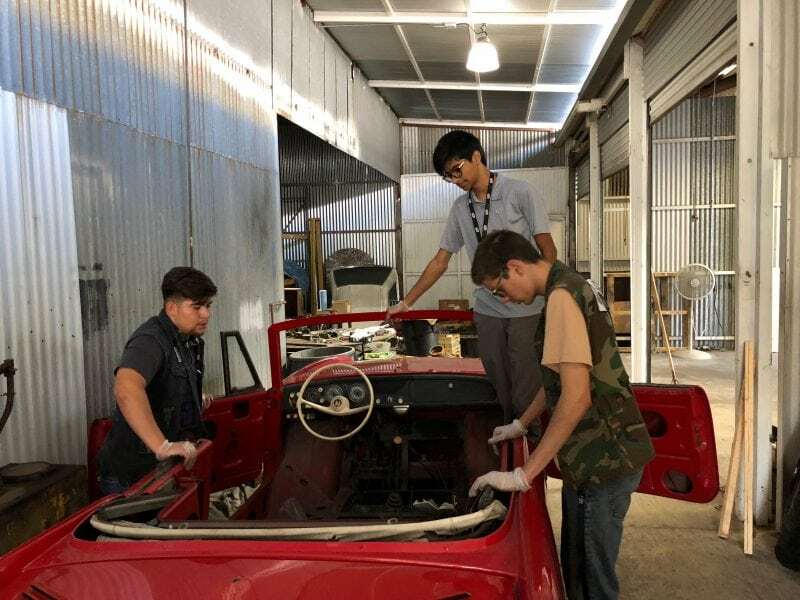 With your donation you are allowing students to gain an experience like no other, as they work together in an automotive garage to restore a very special and unique collector vehicle. Please help by offering a donation for the parts and materials to bring this project to reality. Corporate sponsorships available and Car Parts Sponsorships. Please contact Tara Hitzig, 310-658-5564 or tarah@theadm.org for more information.